InI Farms will be participating in Fruit Logistica 2013 at Berlin at stand C – 13, Hall 5.2. 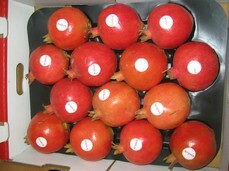 The objective of the participation is to introduce its “ Kimaye” pomegranates to a wider audience. InI is looking forward to forging long-term partnerships with service providers across the value chain and also technology partners with focus on pomegranates. 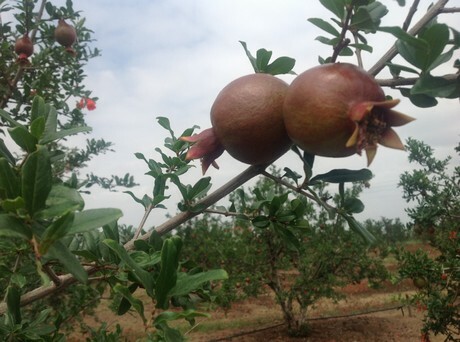 InI Farms is an Indian horticulture company, producing and marketing the Bhagwa variety of pomegranates. 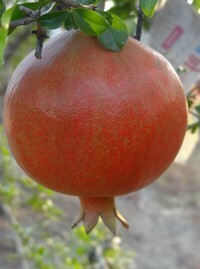 InI is one of the most reliable growers and exporters of Pomegranates from India. The company manages and controls a structured chain right from pomegranate production to its supply in domestic and international markets. InI farms are GLOBAL GAP certified and the produce adheres to stringent norms for pesticide residue levels. Thus, InI ensures best quality fruit by providing shortest route from production to supply.